ONE OF THE children who escaped from the youth detention facility at Oberstown has been caught by gardaí. However, another boy remains at large. 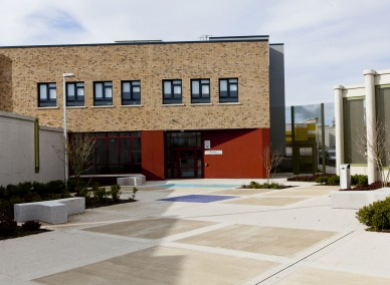 Three residents of the north Dublin facility took over a staff office on Monday night, injuring three staff in the process. One of the injured included Pat Bergin, the centre’s director. The three assaulted a staff member and took a swipe card from them. They then made their way to a maintenance lockup and stole a sledge-hammer and an angle grinder. They used the angle grinder to cut through the perimeter fence of the campus. One of the boys was caught on Monday and another last night. The escape came just a day after Oberstown launched a report into its first year as the sole youth detention facility in Ireland. Part of the centre’s review board report recommended 13 changes to perimeter fences and walls. Email “One child caught and returned to Oberstown but another is still on the run”. Feedback on “One child caught and returned to Oberstown but another is still on the run”.